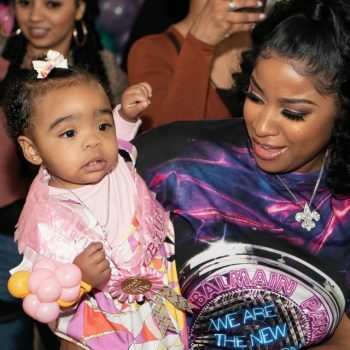 Toya Wright’s daughter, Reign Rushing, had quite the birthday party to celebrate her first birthday this past weekend. The little one had lots of treats and a host of loved ones present to help her commemorate the special day. 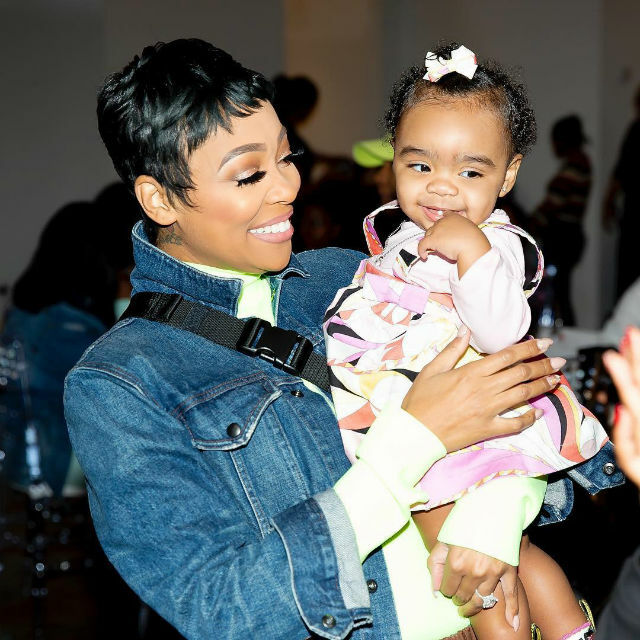 Monica Brown, little Reign’s godmother, was one of many to take pictures with the 1-year-old. “Happy 1st @reign_beaux,” Monica wrote online after the bash. 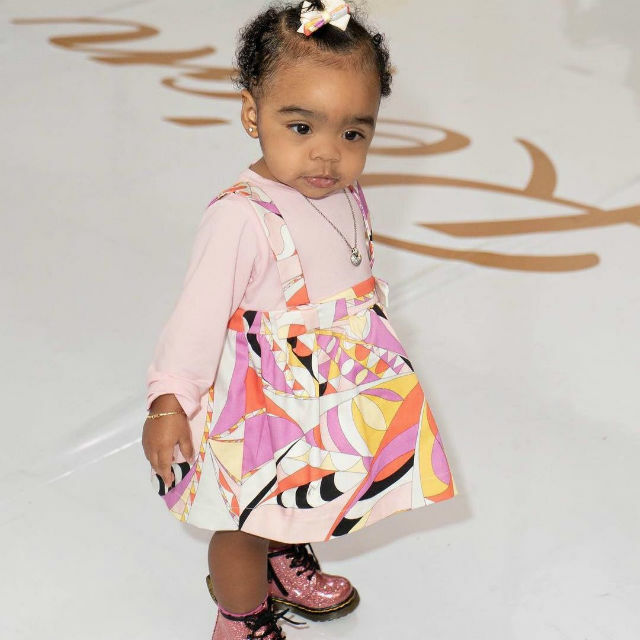 “We had a ball,” the celebrity mom said. 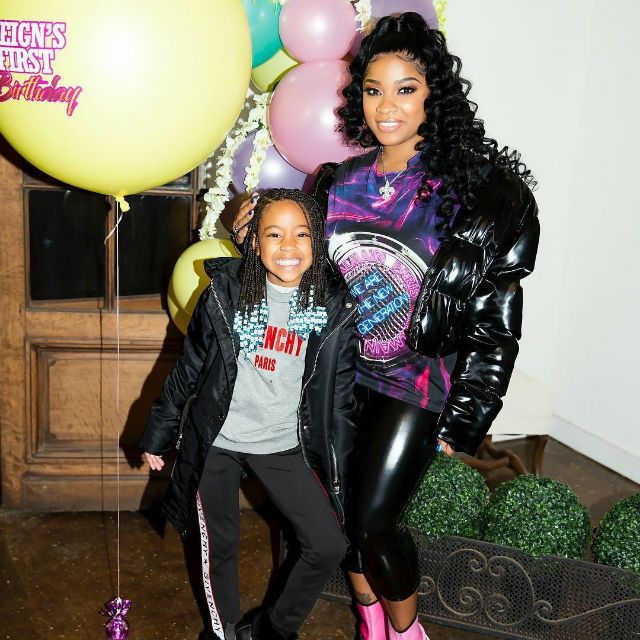 Monica also delved into the amount of fun that her daughter, Laiyah Brown, had at Reign Rushing’s birthday party. “@laiyahbrown jumped us almost into 2020,” Monica said of her daughter’s energy. “That girl don’t (sic) get tired,” the celebrity mom mused. Learning Colors with Reignbeaux is meant to serve as an educational tool that helps children recognize and identify different colors. Reign is the main character in the story, which makes the work of art that much more interesting. Stay tuned for more details about Learning Colors with Reignbeaux. 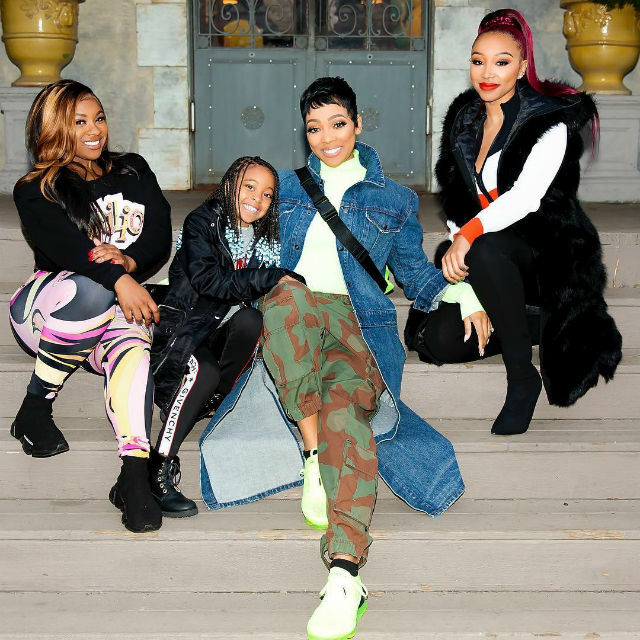 Toya Wright has two children, Reign Rushing and Reginae Carter, in all. 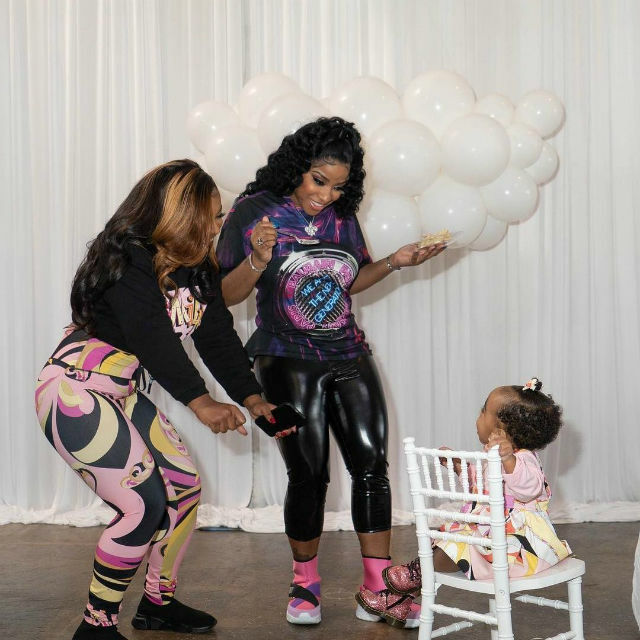 The post TOYA WRIGHT THROWS FIRST BIRTHDAY PARTY FOR DAUGHTER REIGN RUSHING appeared first on BCK Online.